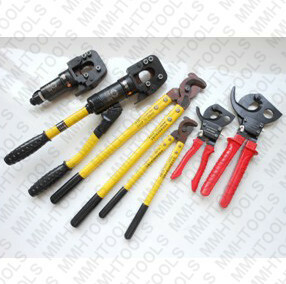 CYO-410 hydraulic crimping tool, the same series hydraulic crimper tool, CYO-430, CYO-510, similar with Klauke, Greenlee, Kudos, Cembre. 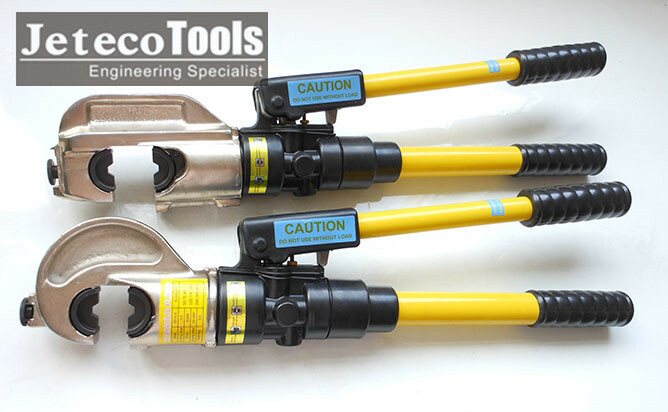 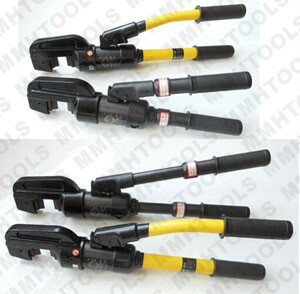 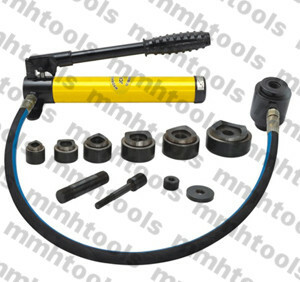 1, 12 years hydraulic tools experience engineers service for you. 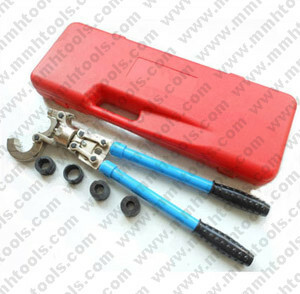 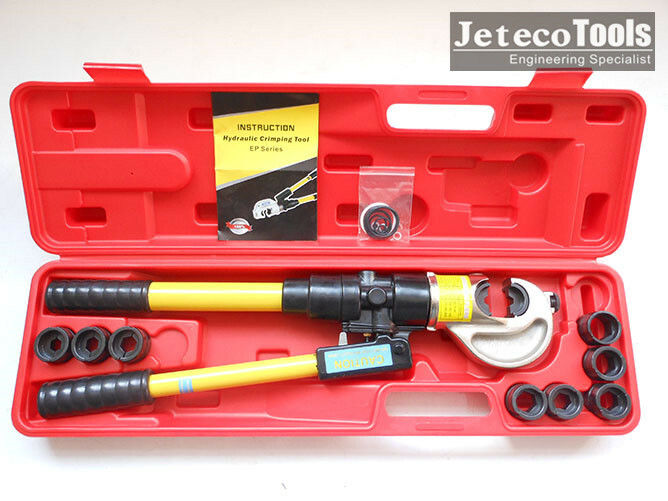 2, Jeteco Tools complete after sell service, some spare tool parts support by free is accept. 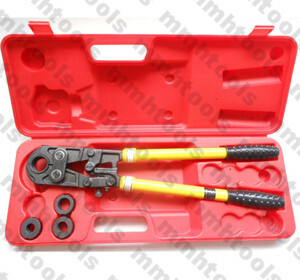 6, Big open tool mouth, big troke. 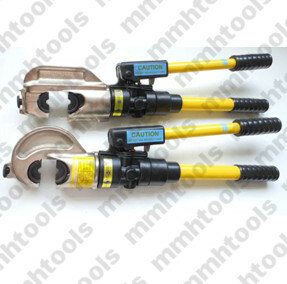 7, Copper tube, aluminum terminal lugs, conductor, ACSR cable, steel wire rope, stainless sleeve fittings clamping accept. 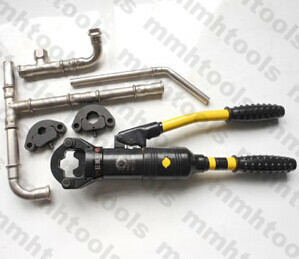 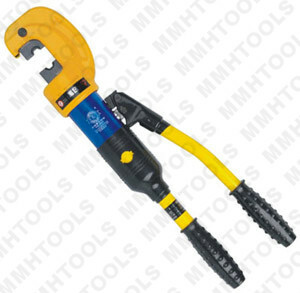 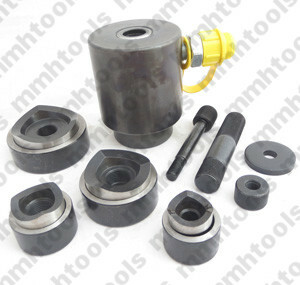 CYO-410/430/510 50--400mmsq, C-Shape tool head, Quick speed, Safety equipment, Spare O rings.